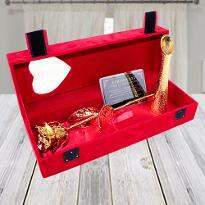 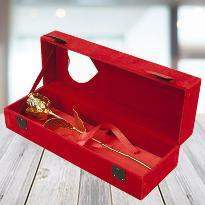 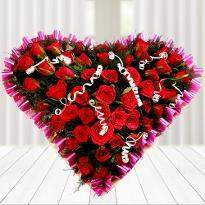 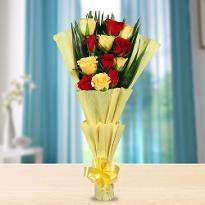 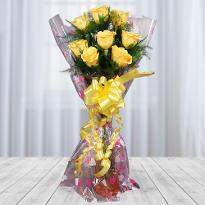 Share your love with lovely flowers and win the heart of your loved ones on upcoming occasion. 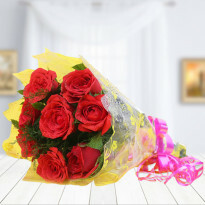 Place your order and create beautiful memories by presenting gorgeous flowers to your near and dear ones. 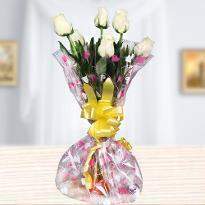 These fresh flowers are best gifts to buy that can make your occasion a memorable one. 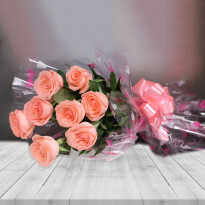 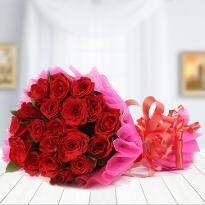 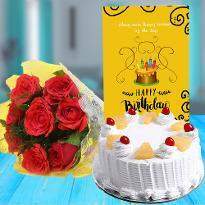 So don’t wait just order now and get flowers delivered at the doorstep in Bhabua.At Winni,flowers are available in bunches, bouquets and special arrangements. 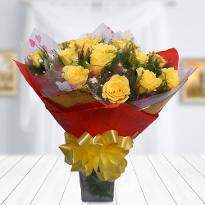 These flowers will put a smile on anyone face. 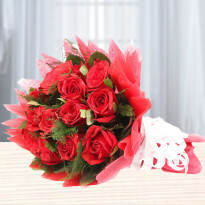 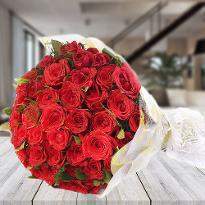 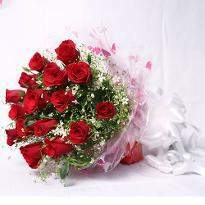 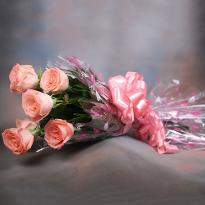 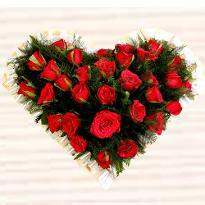 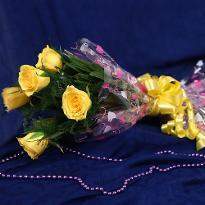 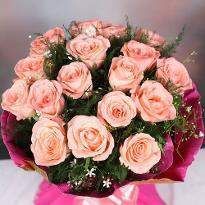 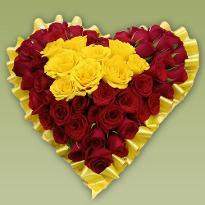 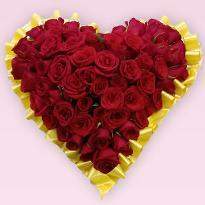 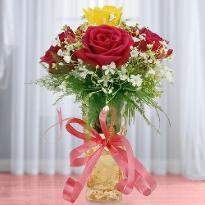 So just order now and send flowers to your friends and family who are living in Bhabua. 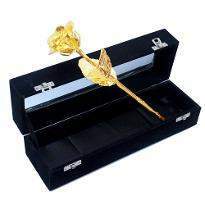 It is a beautiful gift that they will never forget.